A major focus of the LL.M. program is for students to gain a more intimate understanding of what to expect in practice and be "client-ready" and able to walk into a meeting with instant credibility. To become apprised of recent legal and business developments in entertainment, arts and sports law top practicing attorneys teach relevant and timely courses, and practical learning is a large component of the program. Each student receives supervised, hands-on training in a workplace related to the student’s track of study. By matching a mentor with each student based on student background and interest; the mentors are industry professionals available to bounce ideas off of in connection with career development. Prominent attorneys and executives in the applicable fields are invited as guest speakers to address students on a weekly basis. They discuss industry developments and their own career paths. Stephanie Galvin – Associate Counsel, Miami Marlins, guest-lectured in the course "Representing the Professional Athlete." 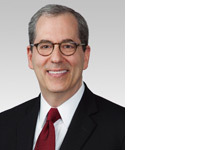 Steven Marx – Partner, Podhurst Orseck, P.A. • From the NCAA, Jon Duncan (VP of Enforcement), Jennifer Henderson (Managing Director of Academic and Membership Affairs) and Naima Stevenson (Managing Director of Academic and Membership Affairs/Deputy General Counsel) – guest-lectured in the course "Intercollegiate Athletics: Law, Policy and Regulatory Landscape." • Hal Biagas (President and Founder, Sideline Sports Management) and Dennis Curran (SVP and General Counsel for the NFL Management Council) – guest-lectured in the course "Cutting Edge Issues for Sports Law Practitioners in a Collectively Bargained World." • Jason Dufner (professional golfer) and Ben Walter (Founder of Walter Sports Advisory, and Mr. Dufner’s agent) – guest-lectured in the course "Representing the Professional Athlete." • Myles Pistorius (SVP, General Counsel, Miami Dolphins), Marcus Armas-Bach (Director, Legal and Government Affairs, Miami Dolphins) and Joseph Rich (Vice Chair and Managing Partner, Miami Office of Cozen O’Connor) – guest-lectured in the course "Representing the Professional Sports Franchise." 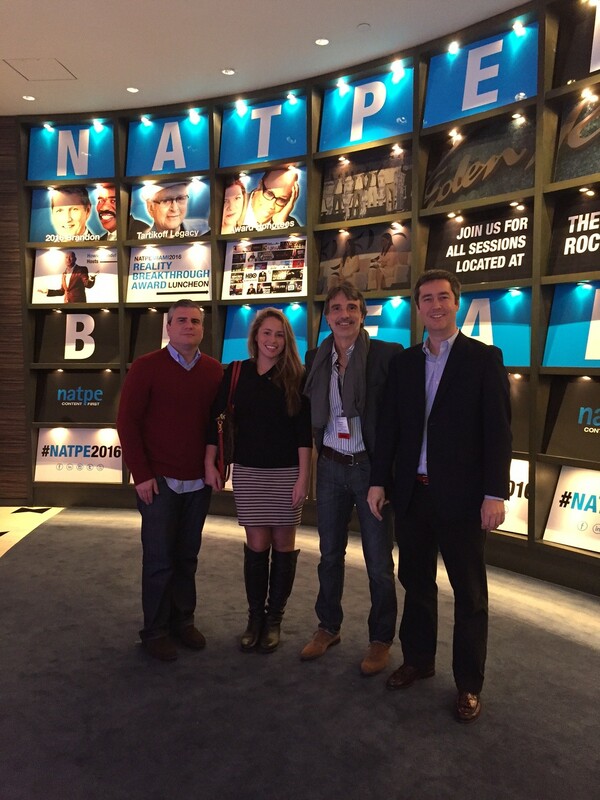 Students in the program attend a two-day International Symposium on Entertainment, Arts and Sports Law. Tutorials are available for students to have additional writing opportunities and work on business-related projects. Andreina Zerpa, LL.M. ‘17 is the Manager of Content Clearance & Business Affairs at Ole Communications. Evan Green, LL.M. ‘17 is an agent in the Baseball Division of Creative Artists Agency. Harris Shain, LL.M. ‘16 is an associate at Nason, Yeager, Gerson, White & Lioce P.A. Jamie Lincenberg, LL.M. ‘16 is in the TV Business Affairs Department at Lionsgate. Jose Escrina, LL.M. ‘16 is Spotify’s Director of Publishing and Licensing (LATAM). Katherine Brennan, LL.M. ‘16 is a Trust Administrator at U.S. Trust’s New York City office. Lionel Yarmon, LL.M. ‘16 is a Business Development Manager at New Alchemy Financial Services. Maksymilia Wandel, LL.M. ‘16 is at Athletes – USA. Maria Jose Rivera, LL.M. 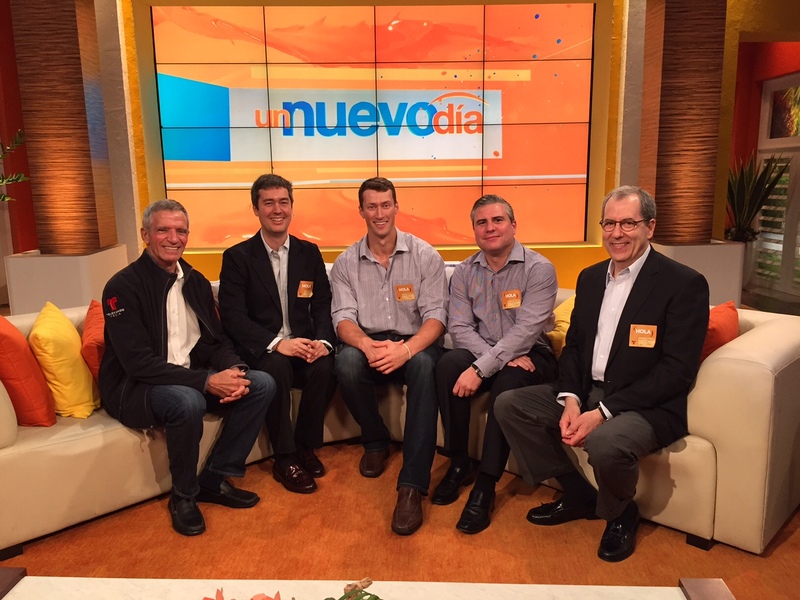 ‘17 is a Media Rights Analyst in the Business Affairs Department at Univision. Polina Ivko, LL.M. ‘17 is an associate at Amindeddoleh & Associates. 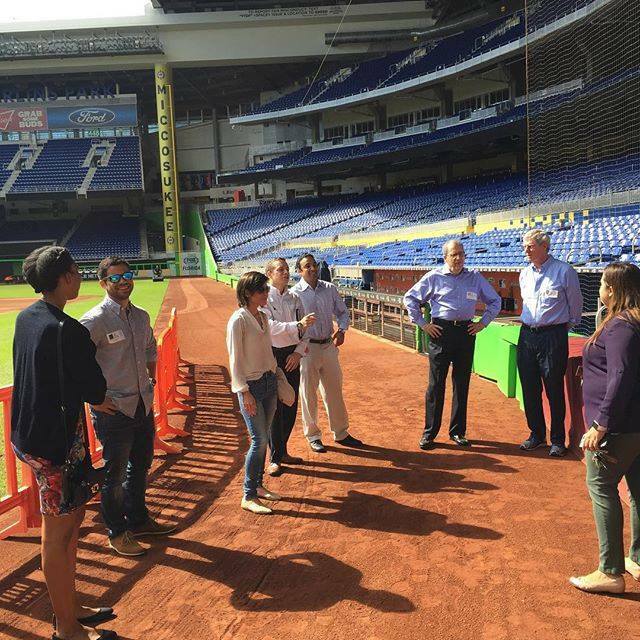 In September 2016, students met with Miami Marlins Senior Legal Counsel at Marlins Park Stadium. 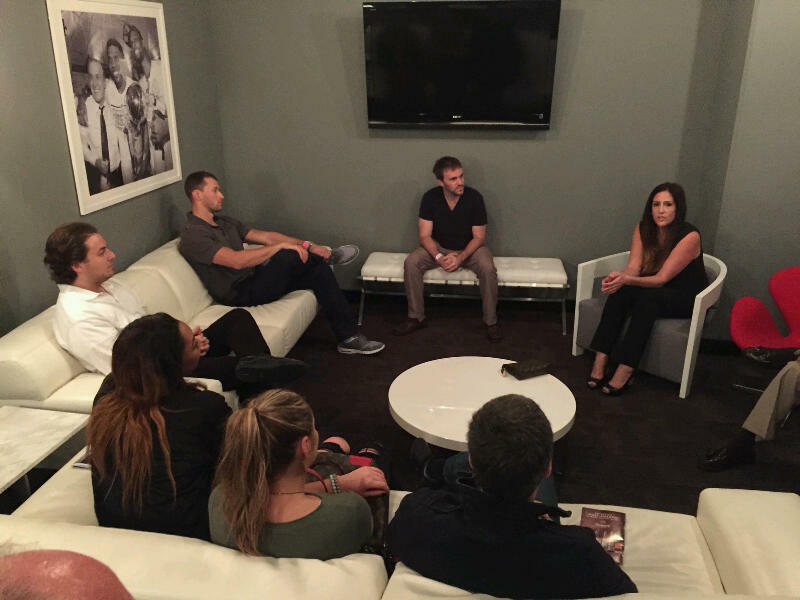 Students meet with Miami Heat VP and Associate General Counsel Vered Yakovee.